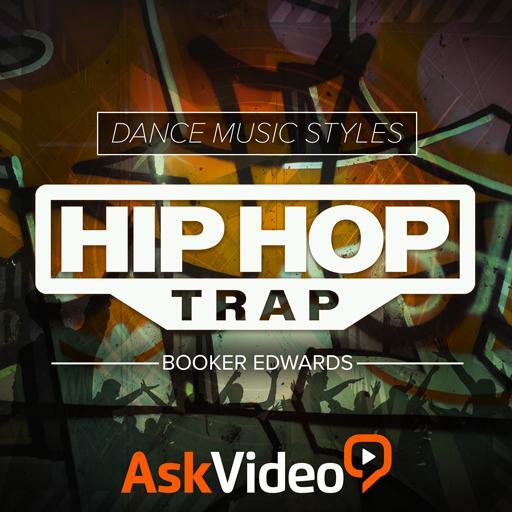 Video Description: Each dance music style has a certain general approach to arranging. In Trap this is rather straightforward. This video gives examples.